On October 28th the Opera UR_ will be performed in an intimate chamber setting at the beautiful venue Gare du Nord, Basel. 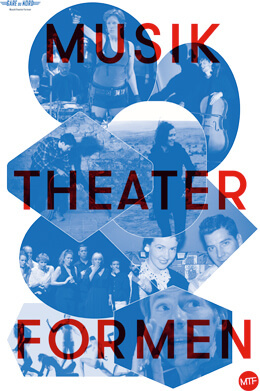 On October 31st the full staged version will the open the season of Theater Chur. 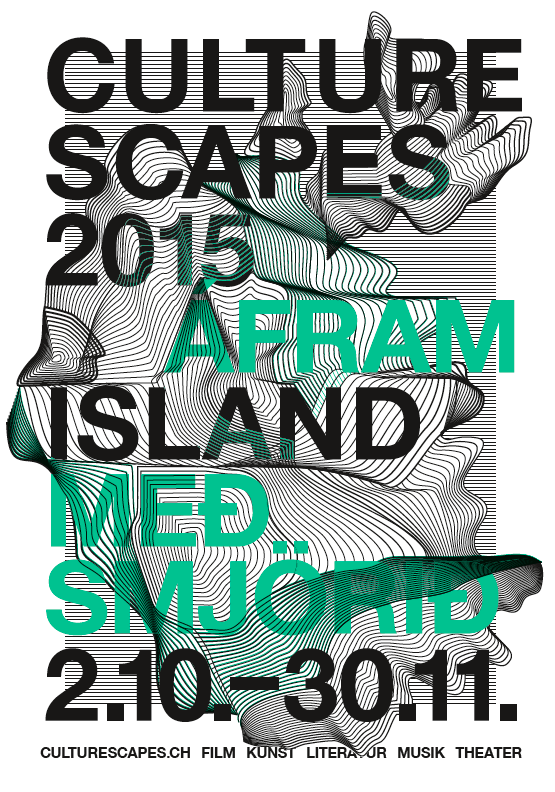 The performances are part of the 2015 Culturescapes festival, this year dedicated to Iceland. This time around the work will be performed by Iceland's very own CAPUT New Music Ensemble, conducted by Bjarni Frimann Bjarnason.